When I tried the lemon poppyseed bread at Starbucks, I fell in love. It was so good, and I’ve inspired a lot of my friends to try it too! We all love it, so after a few times buying it, I realized I could simply make it. I searched for recipes online, and came up with the same recipe over and over again… So it must be the real copy! I made it and in literally one day, it was completely gone. Even my step-dad, who hates lemon desserts, loved it. It’s super soft and fluffy (which I like, so that proves that it’s even better than the one at Starbucks – that one isn’t fluffy), moist and delicious. It’s lemony – but not too lemony. The sides have more of a lemon taste than the middle, so that’s my favorite part. It’s much cheaper to make it to buy it, too! Like I said, I found many of the same recipe, but I got this exact one (and the picture) from Starbucks Restaurant At Home’s website! September 24, 2013. Tags: bake, Baking, beautiful, bread, cake, cook, cooking, delicious, frosting, icing, lemon, lemon bread, poppyseed, recipe, seed, starbucks, starbucks lemon, strabucks lemon bread, super yummy, yummy. Breads. 4 comments. May 5, 2012. 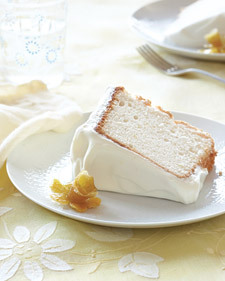 Tags: angel, angel food, angel food cake, cake, candied, candied lemon, candied lemon-peel, candied lemon-peel flowers, lemon, lemon angel food cake, lemon cake, lemon cream, lemon-peel, lemony, lemony angel food, lemony angel food cake, lemony cake, martha stewart, mother, mother's day, mother's day cake, mother's day lemon cake, mother's day lemony angel food cake. Cakes. 17 comments. The best cake I have ever tried, the best cake my mother has ever tried, the best cake my sister has ever tried… It’s a pretty good cake, don’t you think? I wasn’t going to try this recipe since I don’t really like ‘fruit’ cakes, but I took a risk after reading all the great reviews on it. I got the fabulous recipe from Allrecipes.com, where I find all of my best recipes. I made it about a month ago, and it tasted great; it was gone in only a few days! It is scrumptious, moist, perfect and smooth. 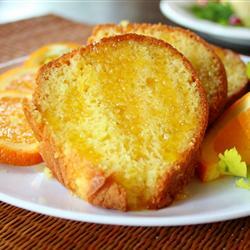 The orange doesn’t overpower the whole cake, but you could taste a lot of it. I hope you love it like my family does! April 12, 2012. Tags: allrecipes, allrecipes orange cake, allrecipes.com, allrecipes.com orange cake, cake, fruit cake, gone in a day cake, gone in a day orange cake, lemon, mis7up, orange, orange cake, yellow cake. Cakes. 6 comments. These cupcakes taste amazing, no joke. 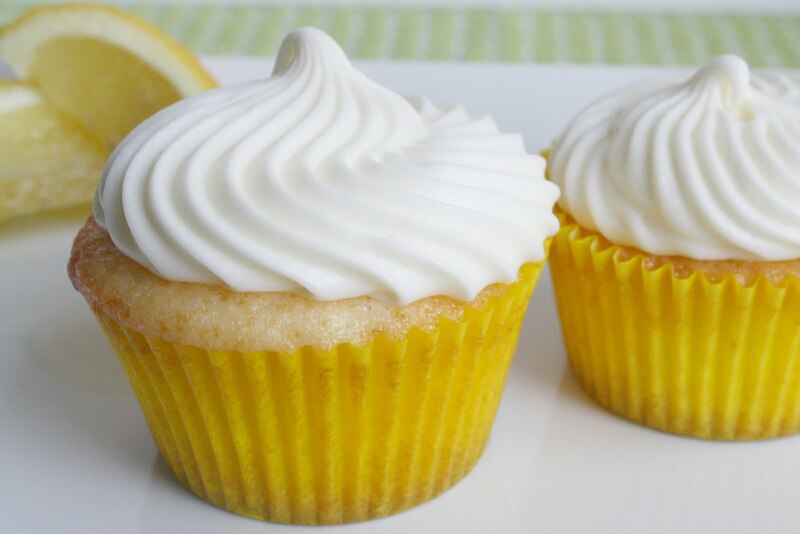 They’re absolutley moist, and the icing tastes like a lemony heaven. Sure, it might have a lot of ingredients, but I’m telling you, it’s worth it. The recipe is from A Bitchin’ Kitchen, who got it from My Baking Addiction. Please check out those sites for more tasty recipes just like this one! April 12, 2012. Tags: a bitchin kitchen, Cupcakes, icing, lemon, lemon cream cheese icing, lemon cupcakes, lemon icing, moist, my baking addiction. Cupcakes. 2 comments. 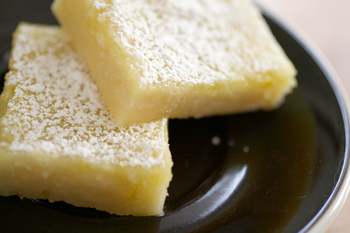 These squares are, obviously, lemony, but the filling is also very rich, luscious and creamy. They are quite easy to make. I got the recipe from my step mom, who got it from a cooking book. It is a wonderful dessert for any time of the year! You know what, I think I am going to make them tomorrow for a nice treat for my family :]. October 13, 2011. Tags: cooking, creamy, dessert, dessert for any time of the year, Easy, easy dessert, easy lemon, easy lemon squares, easy squares, for any time of the year, lemon, lemon squares, lemony, luscious, nice treat, recipe, rich, squares, treat, wonderful, wonderful dessert. Squares. Leave a comment.